Situated less then one hours drive South of Durban, caressed by the ocean breezes that frequent our KwaZulu-Natal coastline, this luxury guesthouse sits proudly above the warm Indian Ocean, the sound of the waves crashing on the Umdoni Point rocks below. The small coastal village of Pennington is where you’ll find this stately home, originally built for the first Prime Minister of the Union of South Africa, General Louis Botha in 1920. 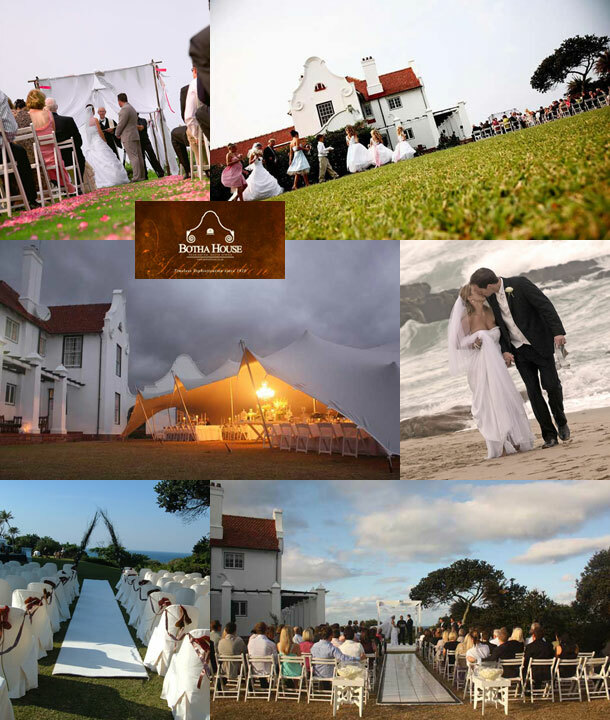 Set in the heart of KwaZulu-Natal South Coast’s most pristine indigenous vegetation, this gracious homestead with its rolling lawns, towering old Umdoni trees and beautiful sea views, makes Botha House and it’s surrounding gardens a venue that will undoubtedly compliment your special day. 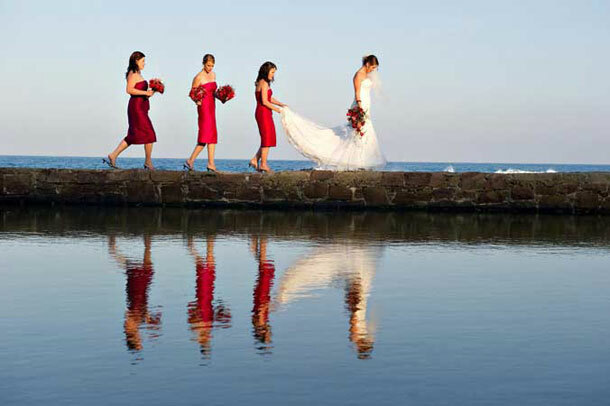 Whether it be an informal morning wedding, a casual picnic garden wedding or a lavish and extravagant evening wedding, this location truly offers it all. We invite you to stop by for a visit, we’re happy to arrange a personal tour. Our unique position and attention to detail make us one of the most special venues for your magical day. To arrange a viewing or to book this wedding venue send and enquiry or find out further details by visiting Botha House.